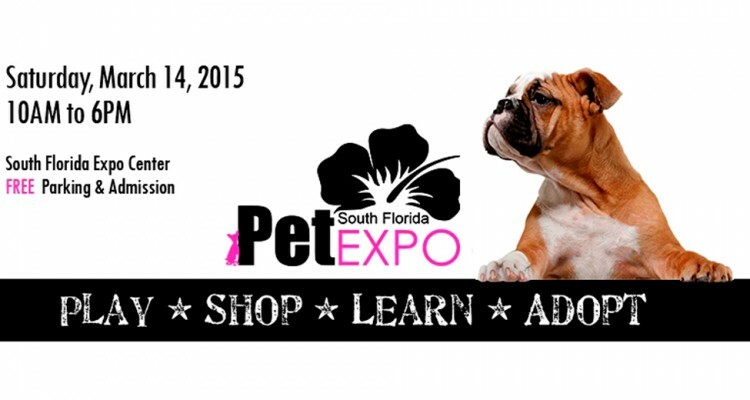 Pet lovers in the West Palm Beach area should get their four-legged friends ready for the 2015 South Florida Pet Expo, Saturday, March 14th, 2015 at the South Florida Expo Center. This free indoor event attracts thousands of pet lovers looking to enjoy a day out with their furry, feathered or reptilian pals! 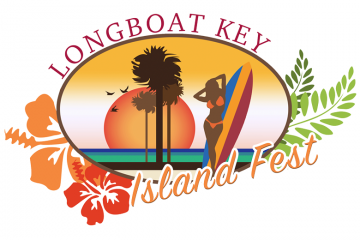 From 10 AM to 6 PM, the expo will be packed with an abundance of local and nationally-recognized veterinarians, groomers, trainers, retailers and organizations primarily geared towards pet lovers. 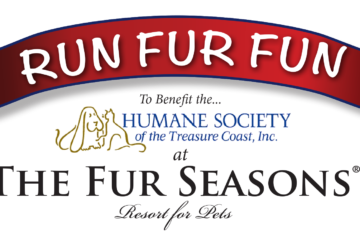 Whether you’d like to learn, shop, play, or adopt, this is an event you won’t want to miss!